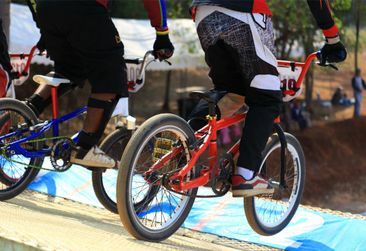 Since being formed in 1984, Norwich Flyers BMX Club has been based at two different tracks including our current home, which was recently renovated to meet the highest standards. By becoming a member, you will enjoy reduced coaching and training prices, and also be able to represent our club in races. Membership starts from as little as £10 per year per person. Your first race will be an exhilarating experience that stays with you for a long time. Our coaches will help you prepare for your first race and then progress to attending races regularly. 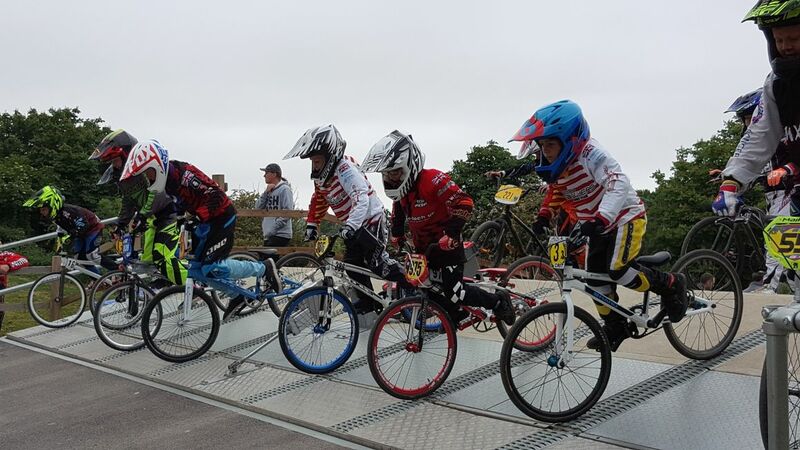 Whether you are an experienced rider who has been involved in BMX racing for years, or an amateur who wants to try a new sport, come and visit our BMX club. 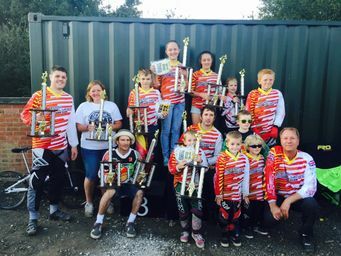 Established in 1984, Norwich Flyers BMX Club has grown from its humble beginnings into a formidable club, with members competing at regional, national, and international level. In its early days, the club was based in Costessey, racing on a dirt track built and maintained by dedicated members. In 2005, a new track was constructed at Sloughbottom Park, Norwich. 2008 saw further improvement to the facility, with resurfacing and tarmacking of berms. The club meets every Wednesday evening during the summer months and every Saturday throughout the year. We have a British Cycling level 2-qualified coach, and we are committed to developing the skills and confidence of all participants. As a family-based club, we welcome members of all ages, starting from the age of 5, and we have a selection of club bikes available to use. Whether you are looking to just ride and have fun or want to be the next Olympic champion, Norwich Flyers BMX Club is the place to be. 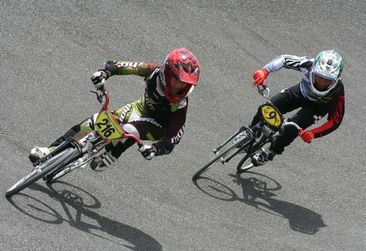 in Norwich, Norfolk, for more information about the sport of BMX racing.